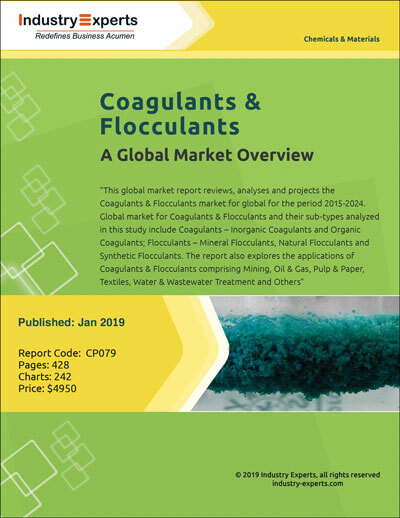 The year 2010 witnessed a turnaround, with economic recovery peeping through the clouds in almost all major global regions, and demand for glass fibers in virtually all end user applications awoke from its slumber. Europe, though, continued in a depression mode, with demand for glass fibers in several applications refusing to pep up. Primary factors driving demand for fiberglass or glass wool insulation include levels of residential, commercial and industrial construction and refurbishment activity, increasingly stringent building codes and an enhanced requirement for energy efficiency, in addition to demand from the industrial sector, though by a lesser degree. On other hand, Glass fiber reinforcements demand for most end user applications between 2006 and 2011 has exhibited a declining trend in North America and Europe, only to be sustained by the emerging economies of Asia-Pacific and Eastern Europe. Wind energy, though constituting a low volume market, is expected to emerge as the fastest growing end use application for glass fibers with a CAGR of 14.4%, primarily fuelled by the Chinese wind energy market. 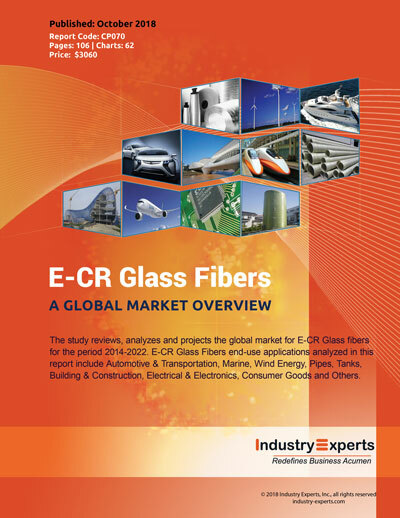 Market for Glass Fiber product segments analyzed in this study includes Fiberglass/Glass Wool and Glass Fiber Reinforcements. The report analyses the market in terms of volume consumptions in metric tons as well as value consumption in US$ dollars. 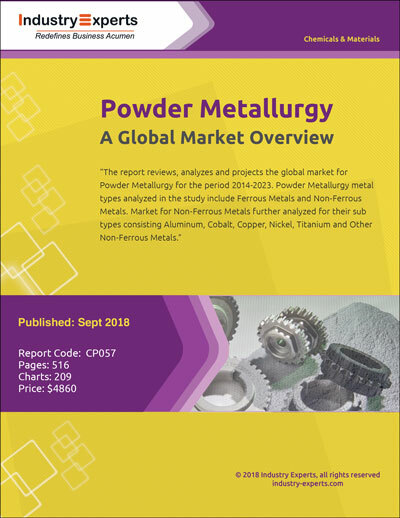 The report also includes the end-use application analysis for Fiberglass/Glass Wool - Residential Construction, Commercial & Industrial Construction, Industrial & HVAC Applications and Appliances & Other; and Glass Fiber Reinforcements - Automotive & Transportation, Marine, Wind Energy, Pipe, Tank & Other Corrosion Resistant Equipment, Building & Construction, Electrical & Electronics, Consumer Goods, Aerospace & Defense and Others. 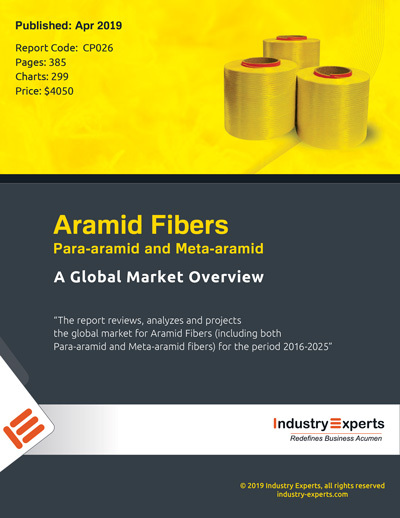 This report also examines the market for Glass Fiber reinforcements by product forms such as Single-end Rovings, Multi-end Rovings, Woven Rovings, Chopped Strands, Chopped Strand Mat (CSM), Continuous Filament Mat (CFM), Fabrics and Others for global and regional markets. 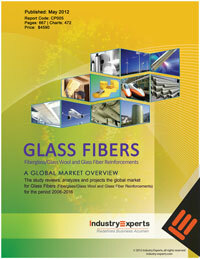 Global market for Glass Fibers is estimated to touch 9.9 million metric tons, valued at US$22.2 billion, in 2012. The report reviews, analyses and projects the Glass Fiber market for global and the regional markets including North America, Europe, Asia-Pacific and Rest of World. The regional markets further analyzed for 15 independent countries across North America - the United States and Canada; Europe - Germany, France, Italy, the United Kingdom, Spain and Rest of Europe; Asia-Pacific - China, Japan, India, South Korea and Rest of Asia-Pacific; Rest of World - Russia, Turkey, Brazil and other. 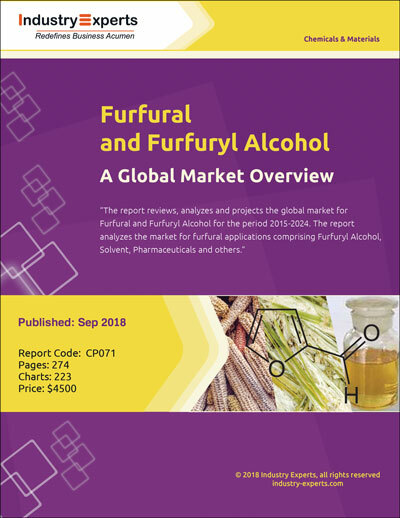 This 667 page global market report includes 472 charts (includes a data table and graphical representation for each chart), supported with a meaningful and easy to understand graphical presentation, of the market. The statistical tables represent the data for the global market by geographic region, Product Segment and application area. This report profiles 24 key global players and 97 major players across the North America - 20; Europe - 20; Asia-Pacific - 45; and Rest of World - 12. The profiles also include addresses, contact numbers and the website addresses.